The Supreme Court bench of Chief Justice Dipak Misra, Justice D. Y. Chandrachud and Justice A. M. Khanwilkar on Monday directed the Registrars General of all High Courts to give intimation to the registry of the apex court of the district wise pendency of the cases under the Protection of Children from Sexual Offences Act of 2012, along with the status. 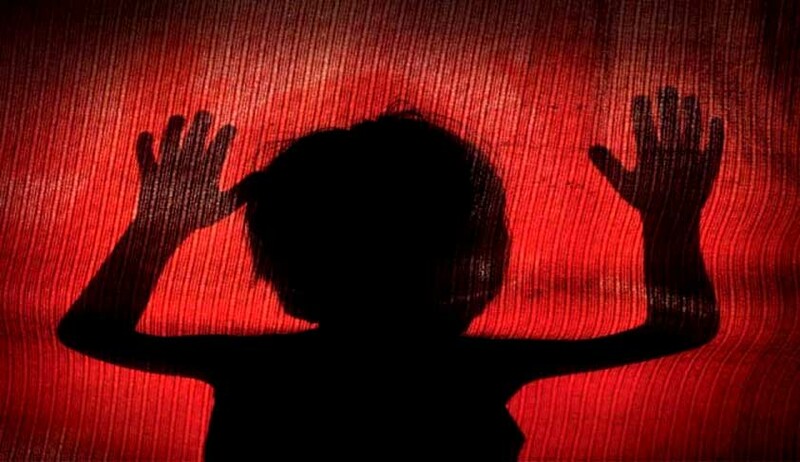 The bench was hearing a PIL instituted in the light of the unfortunate incident of the sexual assault on an eight months old infant by her 28 years old cousin in Delhi in January. The bench also requested the concerned Chief Justices of the High Courts to forward suggestions in the light of the rate of pendency as high as 95% in 2016, as submitted by the petitioner-in-person Alakh Alok Srivastava. ASG Pinky Anand submitted before the bench that the POCSO Act, in its section 35, envisages the disposal of cases within year of the date of cognizance.Further, The ASG assured the bench that based on statistics of the petitioner, the Centre is also deliberating on suggestions.At the previous hearing, the bench had directed The petitioner in-person to file a chart containing data with regard to the cases pending at various places so that this Court can take a holistic view of the matter. The petitioner was also required to indicate in the chart the reasons for delayed disposal of the proceedings initiated under the POCSO Act. The apex court had also directed the Additional Solicitors General to apprise this Court as to what should be the appropriate time limit for the disposal of the cases under the POCSO Act regard being had to the various degrees of offences provided under the Act and the gravity of the offences, for the victim is a child.The bench on Monday observed that many cases are pending under the Act of 2012 and that statutory timeline is not being followed.At the commencement of the hearing, Chief Justice Misra inquired about the health of the infant and was informed that she was discharged from AIIMS, New Delhi on February 14 and that another surgery is scheduled for April 17. However, the bench on Monday refused to entertain the prayer of the petitioner seeking the death penalty in such types of heinous and brutal offences where the victim is below 10 years of age. “Do not cross your limits”, the Chief Justice admonished. It may be noted that The POCSO Act stipulates a maximum punishment of life imprisonment.